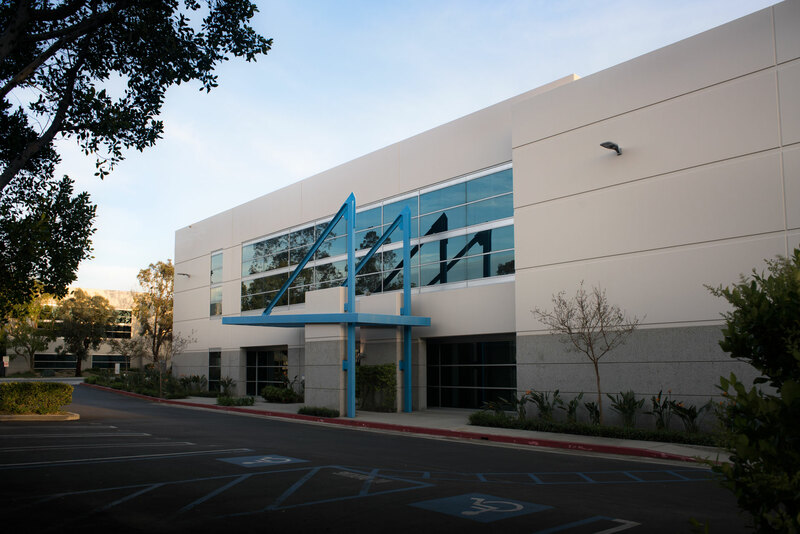 Azusa, CA – De Pietro Holdings LLC welcomes new tenant G&C Event Productions to 1030 West Gladstone Street in Azusa, CA. The single tenant industrial and manufacturing property includes an approximately 24,445 square foot metal building with a clear height of 24 feet and an approximately 12,000 square foot tilt building with a clear height of 16 feet and office space. Several of the property’s other features include one dock high loading door, nine ground level loading doors, a fenced and secured yard, and power of 1,600 Amps, 120-208 Volt, Three Phase 4 Wire Power. G&C Event Productions is an events and graphics company that designs, creates, builds and executes large and small events such as movie premiers, up-scale events and music concerts. Built around their Company’s motto that they “make the magic happen,” G&C Event Productions provides event management, brand integration and activation, VIP areas, staging, tenting and custom built projects. Ms. Lynn Knox of CBRE represented De Pietro Holdings LLC and Mr. Vinson Le of Sentinel Realty Partners represented G&C Event Productions.